Can't attend? Follow Spill the Beans to know of future events! 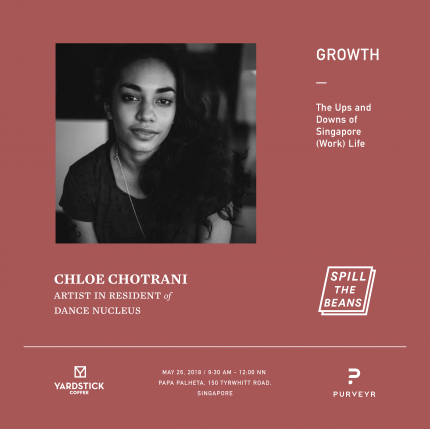 Spill The Beans is a quarterly get-together where ideas are shared, exchanged and challenged. 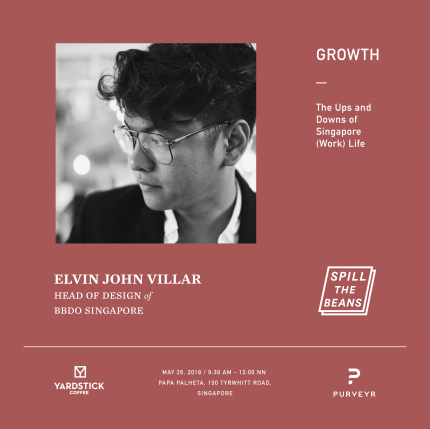 This project was started by Yardstick Coffee and Purveyr out of Manila, Philippines. 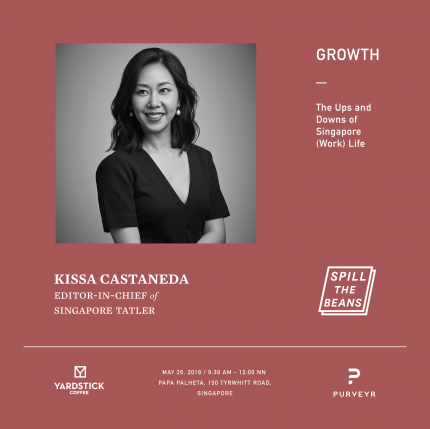 For the first time ever, we're conducting a session outside the Philippines featuring Filipinos who have been excelling at their respective fields since moving to Singapore. Come join us for a morning of ideas, free-flow coffees and a light bite. 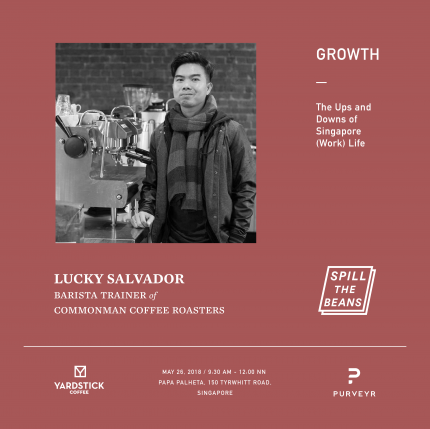 Yardstick Coffee is a leading specialty coffee roaster from Manila, Philippines. Yardstick also distributes high end coffee equipment nationwide. 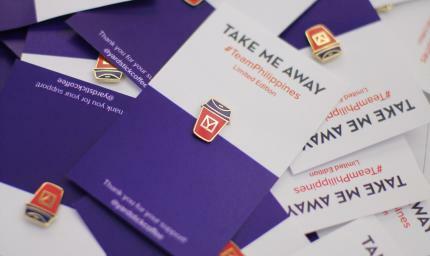 Purveyr is a multi-dimensional brand that fosters creativity and diversity through the Philippines – with stories, objects and experiences.